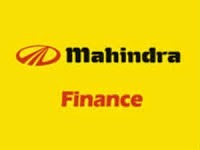 M&MFIN (284) - Posted on 17th April "Last hope and support 232-227"
But above that ready for mega up move, if it happen, will post the mega upside target. JKTYRE (227) - Posted on 24th March "Now face resistance 182-185, But trade and stays above that upside target 222-232 And above 222-232 mega break out going to pan out, If it happen, will post the mega upside target. " After this post, it broken and closed above 182-185 on 07th April and mentioned target attacked on 22nd April itself (that day made high 226.60), from there corrected up to 186.20 (that is the support level only) on 13th May, from there, up move started, once again, and this time, it made high 239 in the last two days (20th and 21st May) and unable to close above the 222-232 level. JISJALEQS (109) - Posted on 25th April "Resistance 74--76. 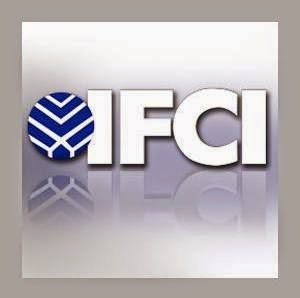 But trade and stays above that upside target 92-94"
IFCI (36.90) - Posted on 31st March, "Resistance 27.40-28.40 But trade and stays above that next upside target 36.90-37.90"
After this post, it went up to 27.95 on 02nd April and once again 28.15 on 29th April , from there, corrected up to 24.50 and on 14th May, only, it broken and closed above the mentioned resistance of 27.40-28.40 (closed at 29.45) and yesterday it attacked the mentioned upside target of 36.90-37.90 (made high 37.40). HINDALCO (159) - Posted on 10th March, when it was trading at 124 as "If trade above 127-130 next upside 137-140, afterwards 165-170"
ULTIMATE UPSIDE TARGET 245-255 .